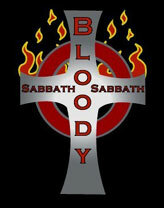 An All Night Of Black Sabbath and Ozzy! Live! Live! GREAT AMERICA CONCERT SERIES! OPEN TO ALL GREAT AMERICA ATTENDANTS! An All Night Of KISS, BLACK SABBATH and OZZY OSBOURNE! Live! KOFY TV 20 BROADCAST! with Special Guest The JAGERMEISTER GIRLS! DAMIAN’S BIRTHDAY BASH!!! NO COVER! 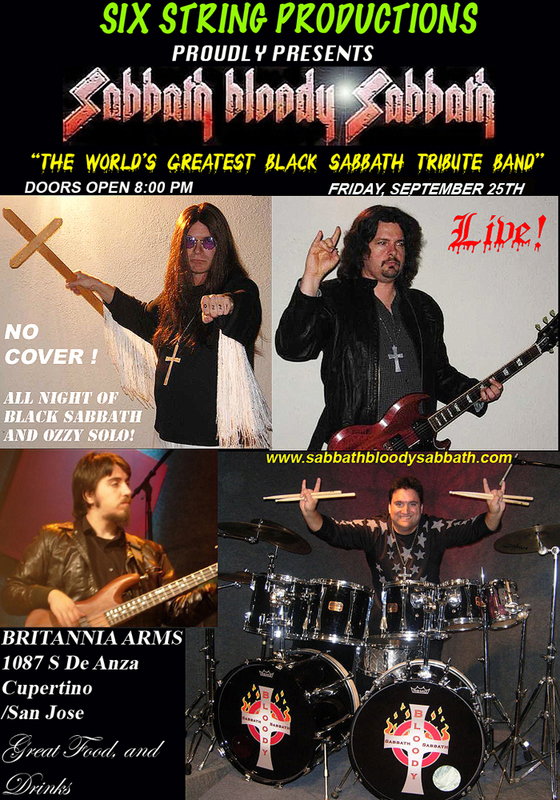 Featuring "The World's Greatest Black Sabbath Tribute Band" Wear Costume, Win Prizes!!! January 13th 9:00 PM - All Ages! December 2nd, 9:00 PM All Ages! Bloody Valentine Bash! Back By Popular Demand!! Over Three Hours of Ozzy/Dio Sabbath and Ozzy Solo tunes! October 27th, 10 pm UNTIL LATE!